Lenovo A2010 is another sub Php 4K 4G LTE smartphone to look forward to. Will this be your next smartphone? Here's the complete feature set. 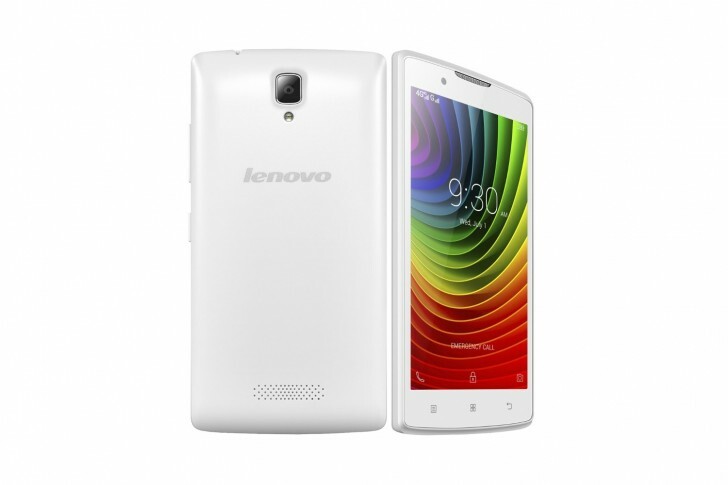 Lenovo A2010 is currently the cheapest LTE smartphone released by the Chinese outfit. This 4G-enabled handset has been released in India this week in the entry-level market having a rock-bottom price of USD 76 - roughly Php 3,500 with the current conversion rates. Aside from the LTE connectivity, the Lenovo A2010 features a legit feature set. It features a 4.5-inch FWVGA display with 854 x 480 pixels and a 5-megapixel camera with a dedicated LED flash for low-light capability. Selfie takers, on the other hand, will also utilize the 2-megapixel front-facing camera. As far as the chipset goes, the Lenovo A2010 harnesses the computing power of the MediaTek MT6735M which is a bundle of 1GHz quad-core CPU and Mali T720 GPU. The SoC is coupled by a gigabyte of RAM as well as the 8GB built-in memory. Software-wise, the handset boots with Android 5.1 Lollipop on the fly. The Lenovo A2010 also comes with 2000 mAh battery to support the hardware. Will it be released in the Philippines? Probably yes, it is a given fact that the Indian market and the Philippine market are quite similar. Lenovo is also very aggressive in its campaign here in the country. Check out the rest of the features below.